Master Morihei Ueshiba (O’sensei), the Founder of Aikido, authored 3 instructional manuals in his lifetime. 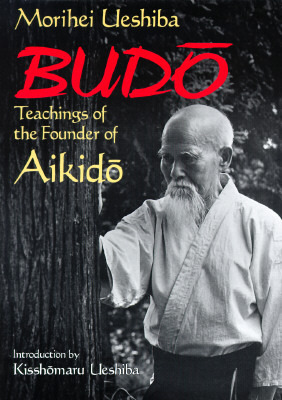 The first “Budo Training in Aikido” (originally called “Budo Renshu“) was published in 1933. “Budo Renshu” contains 166 techniques, all of which are accompanied by hand drawings and training notes. 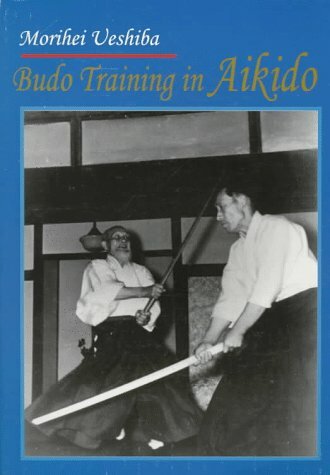 The techniques in the manual represent an interesting blend of Daito Ryu and what would become to be known as Aiki Budo (and then later Aikido). In the below video, Dojo senior Jeremy Gehrke draws on his studies of Aikido and Daito Ryu to demonstrate some of the techniques found in Budo Renshu and some of their extended applications. Please note the demonstrations are informal only and done with minimal planning or preparation. Breakfalls and Aikido – Are they really necessary? The question of whether breakfalls are really necessary in Aikido is one that seems to attract very different opinions even amongst those who practice in the same school. I have heard senior practitioners on many occasions argue that breakfalling is pointless, dangerous and really only has a place in demonstrations where the nage needs the uke to make them look good or “wow” the crowd. I have also heard the converse argument to the effect that breakfalling is necessary to learn Aikido at advanced levels and is a critical skill to minimise the possibility of injury at the dojo. The reality probably lies somewhere in the middle of these arguments. It is also in part influenced by the holder’s perspective as to whether Aikido is primarily a system of self-defence, a health art, a physical manifestation to study philosophical expression, or all of these things and more. At our dojo, self-projected high falls from techniques are banned. 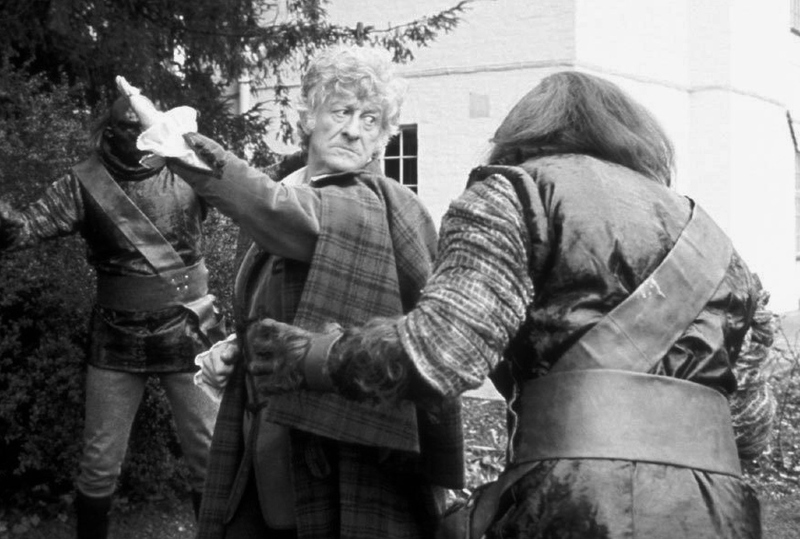 “One flung dung” throws are also not permitted (i.e. techniques where the nage takes no responsibility for being the uke‘s safety anchor). We also have the philosophy of “severe technique – soft throw”. Notwithstanding, breakfalls are part of our regular practice and dojo culture. Aspects of these falls are practised and studied at every class. There are 2 fundamental reasons for this and both are game changers when it comes to the decision to include breakfalls in Aikido training. 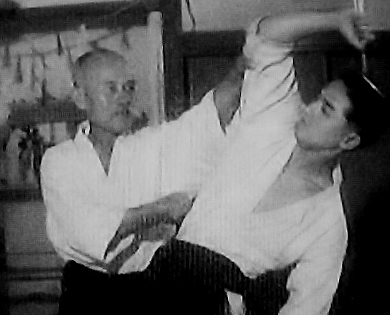 The first is that breakfalling allows us to study the full spectrum of Aikido techniques, including, for example, traditional techniques such as hip, shoulder and drop throws. 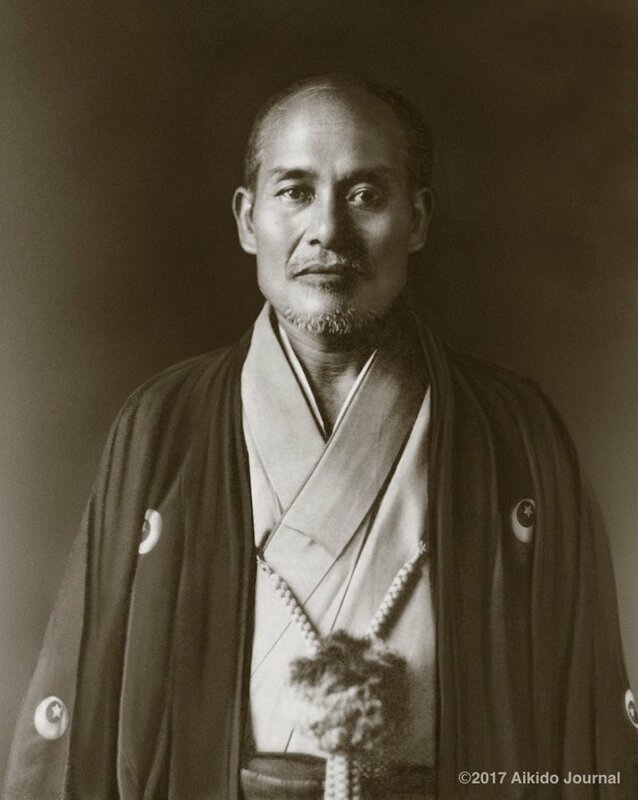 Without breakfalling skills, many of these traditional techniques developed by O’sensei (the Founder of Aikido) would in effect be denied us. This is because a breakfall is the only option to receive them. While there is no doubt one can study Aikido by excluding traditional applications (and many do) – its just not what we are about. Secondly, we also hold the view that for Aikido to have self-defence relevance, study of “kuzushi” is fundamental (i.e. the need to completely break the balance of a uke to a execute technique). Once a uke‘s balance is broken, it is critical that they have the full range of ukemi options at their disposal to allow them to land safely, including breakfalls. Admittedly, some Aikidoka regard kuzushi as being unimportant to their study of Aikido and even go as far as to suggest that it is contrary to their philosophical beliefs as to what Aikido is about. However, as that is not the position we hold at the dojo – breakfalling skills again come into play. In the below video, various techniques are shown where breakfalling skills have been called upon by dojo members over the year to safely receive a technique.